A Saco man has died from injuries he suffered in a Tuesday car crash Dayton, according to authorities. A Saco man has succumbed to the injuries he suffered in a car crash in Dayton on Tuesday. 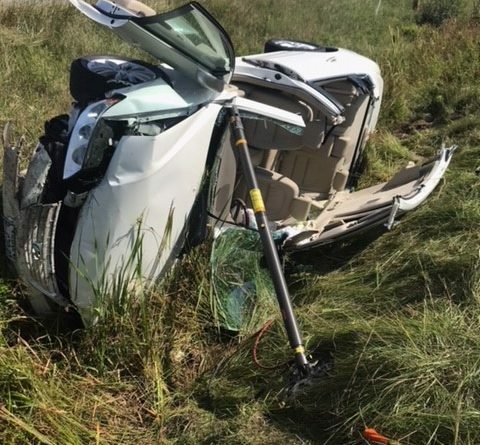 Charles Hennessy, 76, was driving on New County Road on Tuesday when his 2006 Hyundai overturned and ended up on its side in a ditch along a field, Stephen McCausland, spokesman for the Maine Department of Public Safety, said. First responders used the Jaws of Life to remove Hennessy from his car, McCausland said. Hennessy was taken to Maine Medical Center in Portland, where he later died. McCausland said no one witnessed the Tuesday crash, and it was reported to authorities later by a passerby. It’s not known what caused Hennessy to lose control of his car, McCausland said.